For over 1/2 a century we have built our reputation on trust, value and a proud tradition of family. We’ve got customers on our books whose parents & grandparents dealt with our parents & grandparents since 1946. 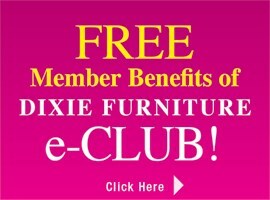 With our signature “Easy In-House Financing,” you pay us every month, not some bank or finance company. 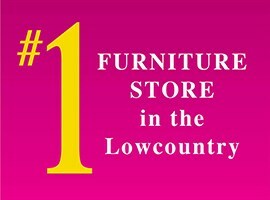 This enables us to maintain a great relationship & the highest level of customer service from one generation to the next. That’s what we do best. *Payments may vary based upon credit approval, applicable taxes and insurance. Figure derived using 21.46% APR. Click Now to Download a Credit Application. 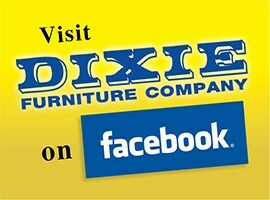 For your convenience print credit application, complete and bring into or fax to any Dixie Furniture location.